Besan is the top student in her class. She loves to read tragedy novels and enjoys studying English. 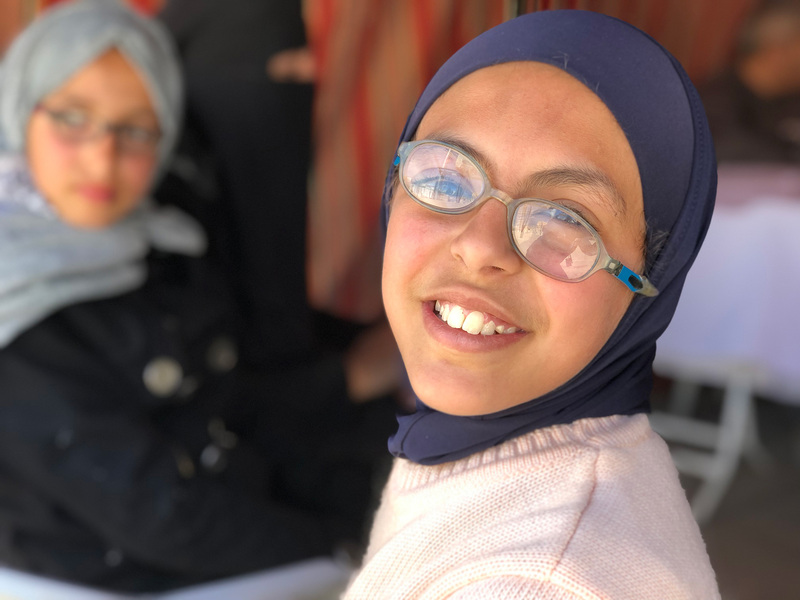 She dropped her glasses two months ago but was forced to still wear them as she had no other option to see without them. 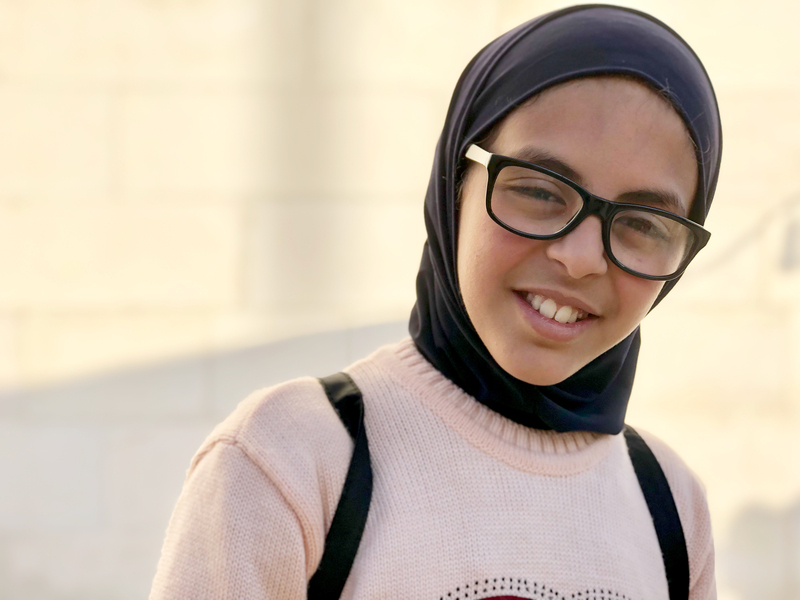 Her mother stated that new glasses would cost them approximately 65JD ($92USD). Her broken pair was purchased by her aunt, because they had no money and they could not replace the broken ones for the same reason. 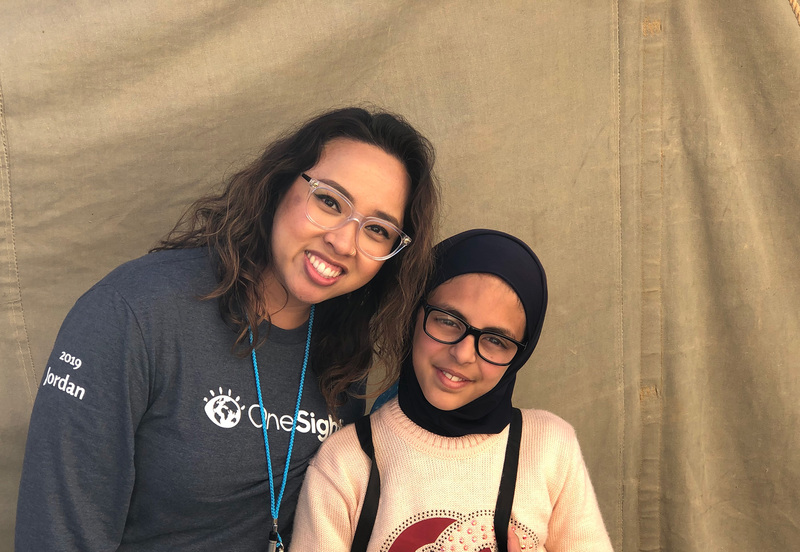 When asking her mother how she would have replaced her glasses if OneSight had not come to Jordan, she said, “She will never get a new one.” Besan told us, “I cry because I get headaches and pain in my eyes.” says, With her new glasses, she will not have to worry about such things. 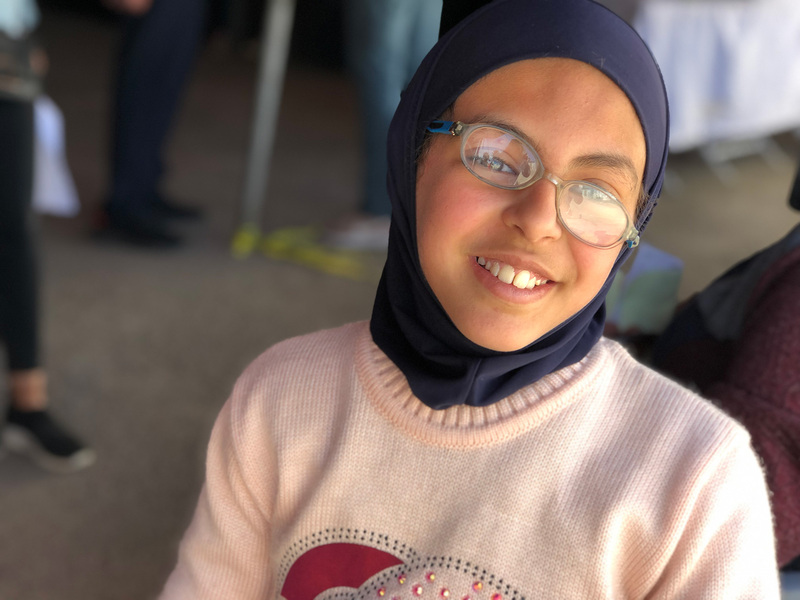 We hope they empower her to reach her greatest potential and that she one day sees her dreams of becoming a doctor to come true!